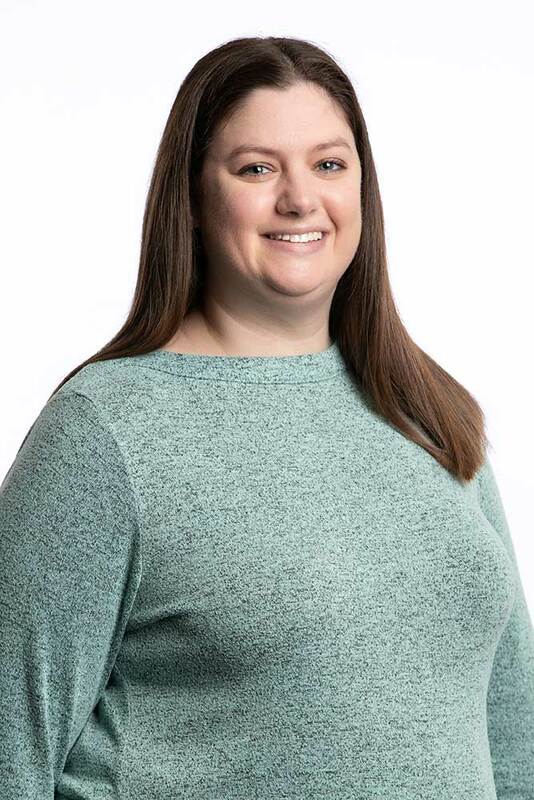 Katie was born and raised in the Kansas City Metro area and joined Heritage Companies in 2018. Katie is excited to begin her career in the insurance industry. Katie enjoys baking, watching movies and spending time with her family. She and her husband reside in Raymore, Missouri with their son.